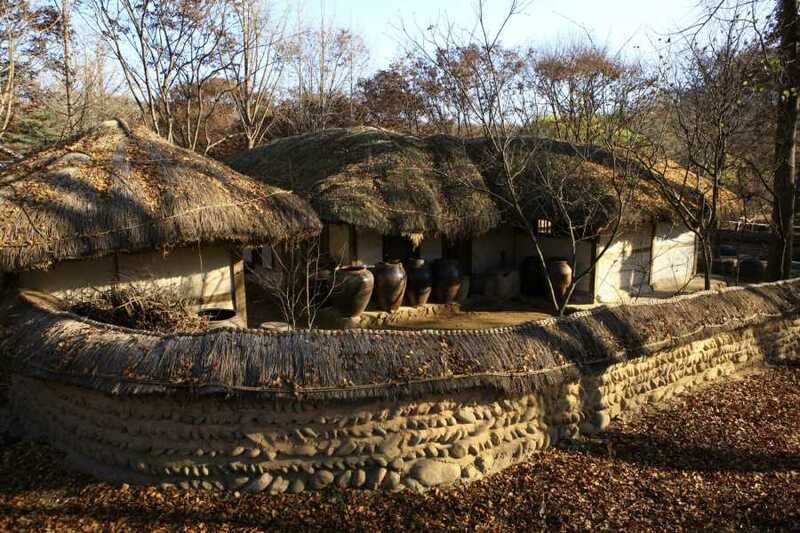 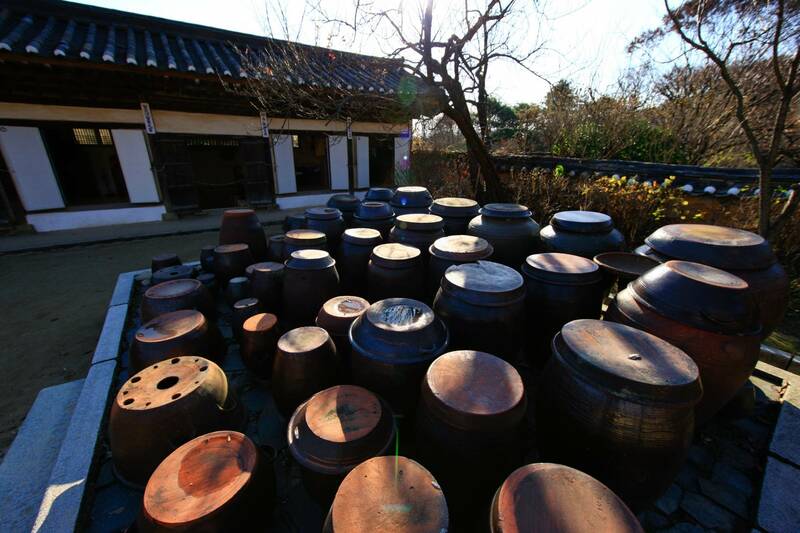 Gain insight into the unique Korean lifestyle of the days gone by as we visit the Korean Folk Village which illustrates the diversity of the country's rich traditional and cultural heritage. 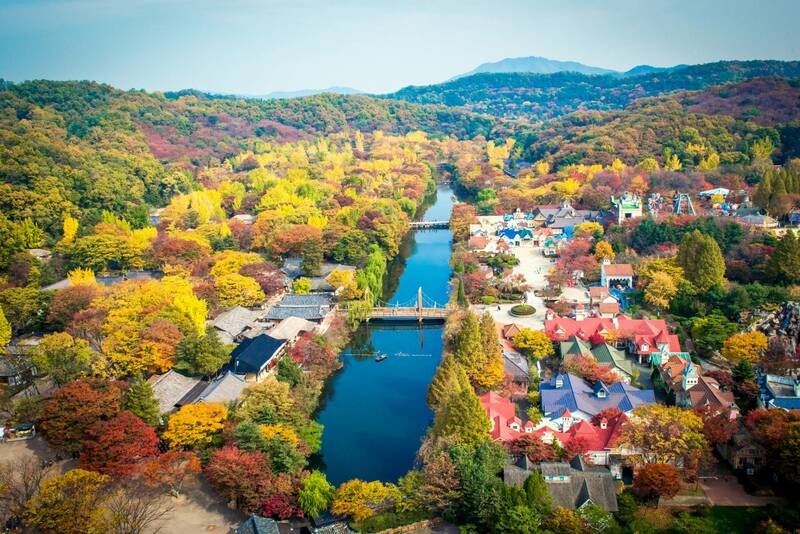 Observe Korean folk customs and handicrafts while you stroll through an open-air village — re-created with more than 200 traditional homes. 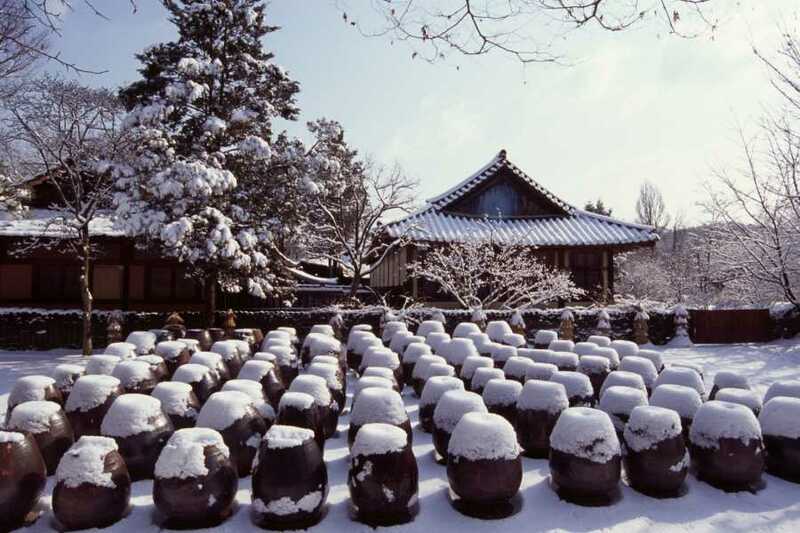 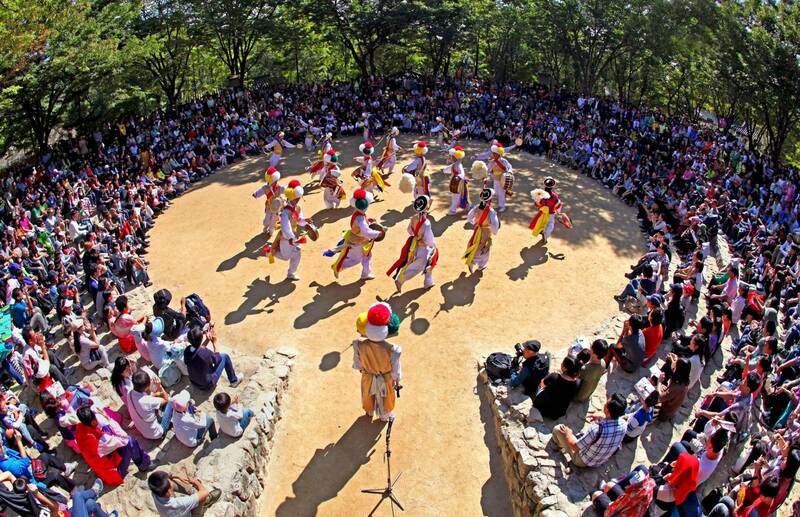 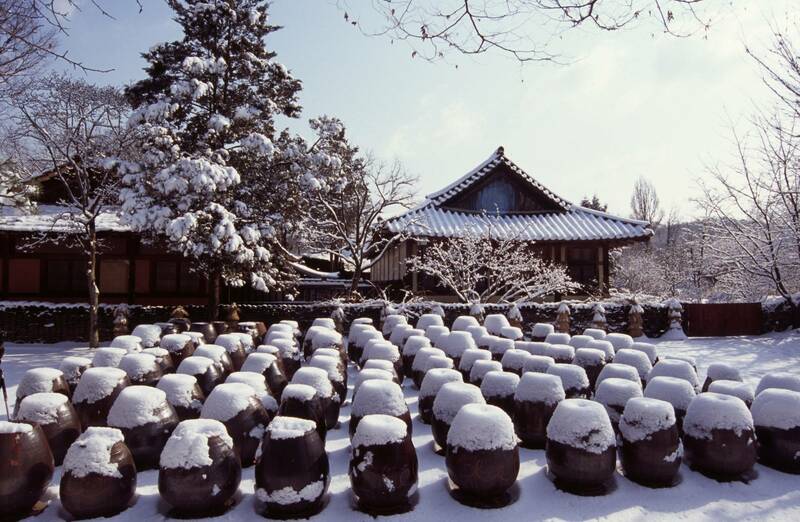 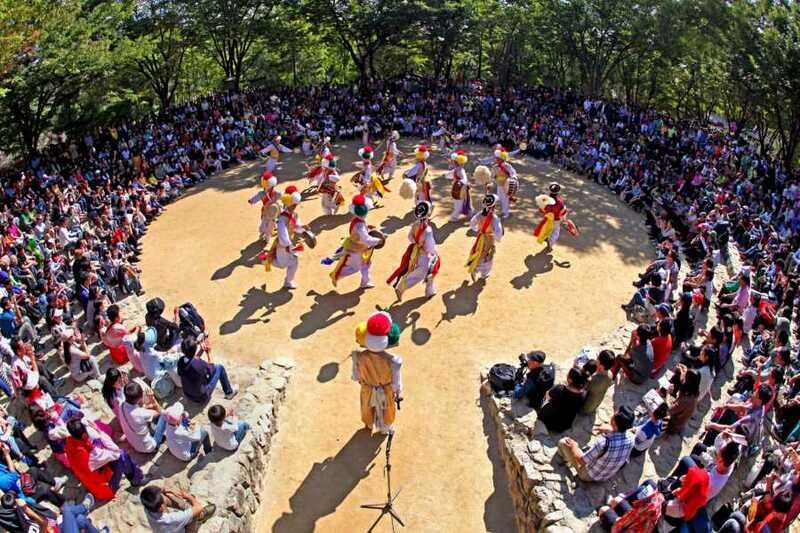 After morning pickup from your Seoul hotel, you'll travel to the Korean Folk Village, which showcases buildings and artifacts from the Joseon Dynasty (1392-1897). 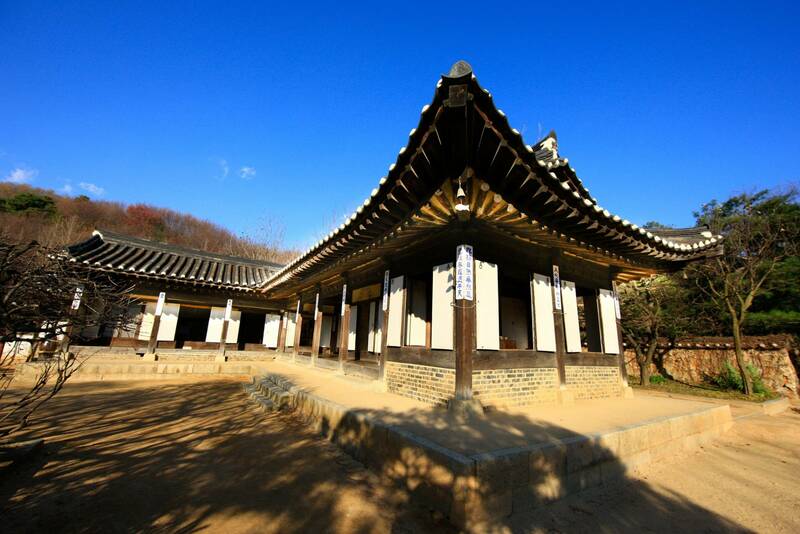 At the end of your tour, guide will return you to your Seoul hotel.